Your website’s conversion rate is an extremely important metric that provides insights into the portion of your website’s visitors who become paying customers or sign up for your services. Optimizing the conversion rate should be a priority for every brand, as it enables businesses to lower customer acquisition costs and obtain greater value from existing visitors on their website. An effective conversion rate optimization strategy can lead to increased revenue per visitor and a higher number of customers, allowing businesses to generate higher revenues and improve profitability. The speed of your website plays a pivotal role in dictating the success of your conversion rate optimizing strategy. Here are 5 proven, effective ways to boost your website’s speed and increase conversions. 80% of a web page’s load time comprises downloading different elements of the page, including scripts, style sheets, and images, among others. An HTTP request is made for each individual element, therefore, the greater the number of on-page components, the longer the time a web page requires to render. Reducing the number of elements on your website will lessen the number of requests, which will consequently help you to improve the load time of your website. Therefore, you should go through your web files and eliminate all unnecessary components to speed up load times. They add to the number of requests sent every time a new visitor clicks through to your website. You can increase efficiency by combining and minifying these files. This will involve eliminating unnecessary formatting and removing whitespace and redundant code. As a result, the total number of files, as well as their size, will be reduced, making your website more efficient and faster. This is particularly important when you’ve built your site by using a template website builder, as they tend to create messy codes that can slow down your website. When loading a script on your webpage, you need to ensure that the script is not affecting the performance of your website. 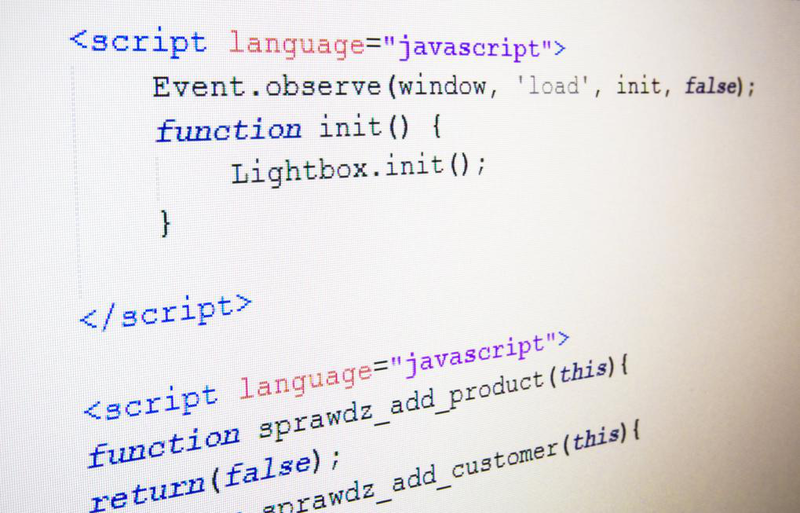 The way you add scripts to an HTML page can influence the load time of your site. Most people only focus on the amount of time it takes for their page to load but ignore the amount of time it takes to start loading. 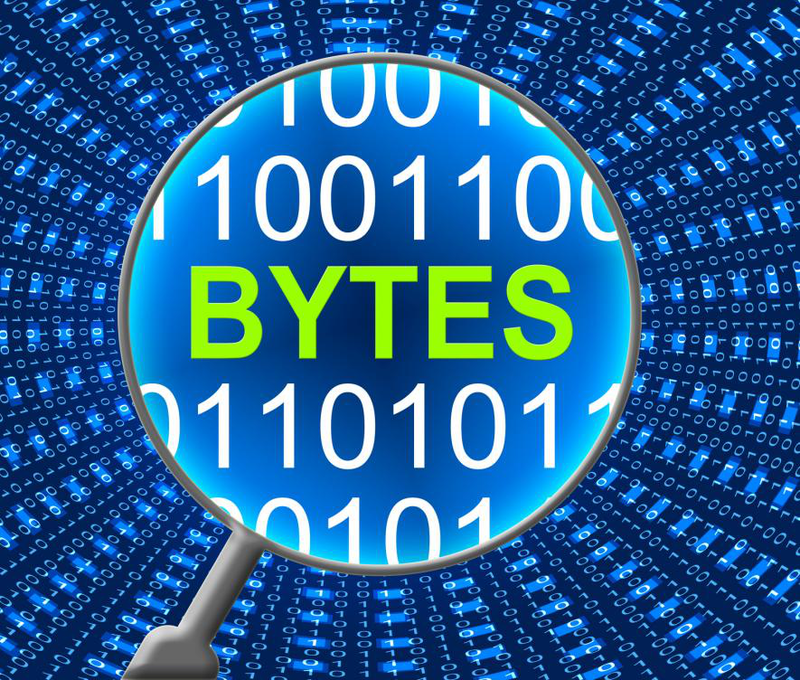 Time to first byte—TTFB, in short—represents the amount of time a browser requires before getting the first byte of the data from the web server. According to Google, a TTFB of less than 200 ms is considered optimal. Therefore, if your TTFB is under 200ms, you’re already doing great. However, if it’s more than 200ms, there may be some issues that you may need to address. Common factors that affect your TTFB include web traffic, dynamic content creation, network issues, and web server configuration. The DNS lookup rate is one of the biggest factors that determine the load speed of your web page. A DNS—short form for domain name system—is a server that contains a database of IP addresses and their respective associated hostnames. Simply stating, it translates the URL when a user enters their browser into an IP address that specifies its location online. You can opt for a faster DNS provider to improve your website’s speed. Alternatively, you can employ other best practices such as reducing the number of domains (hostnames), move your resources on a CDN, and optimize your database. These are a few of the many ways that you can improve your website speed and improve the conversion rate of your website. You can hire the services of an experienced and reputed software firm to speed up your website and increase conversions. EX2 Outcoding is an IT software outsourcing company that provides quality web development services and other software outsourcing services to businesses wanting to optimize their software’s functionality. For more information, contact them on +1 800 974 7219 ext. 202 or visit their website.